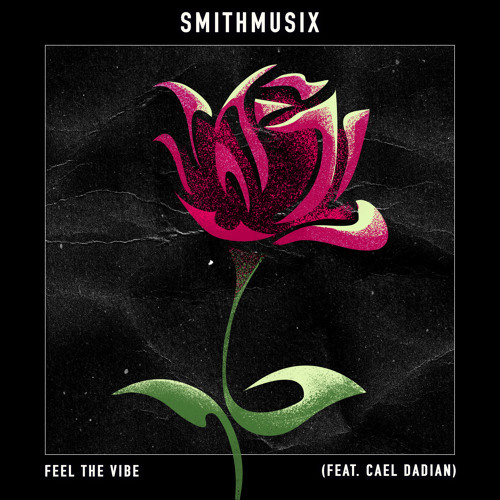 DJ/Producer SMiTHMUSiX has just unveiled his brand new single Feel The Vibe, featuring the vocals of Cael Dadian, out now on Artist Intelligence Agency. I am loving the funky, disco-tinged vibe of the song and it is perfectly paired with Cael's soulful vocals. Awesome bass and groovy guitar riffs contribute to create quite an enchanting, feel-good atmosphere. The song reminds me a bit of a mix between Daft Punk/Chromeo and Michael Jackson. This is a super radio-friendly track and is perfect for the weekend! Check it out below!